Lemaitre is the Norwegian indie electronic duo hailing from Oslo and consisting of school friends Ketil Jansen and Ulrik Denizou Lund. 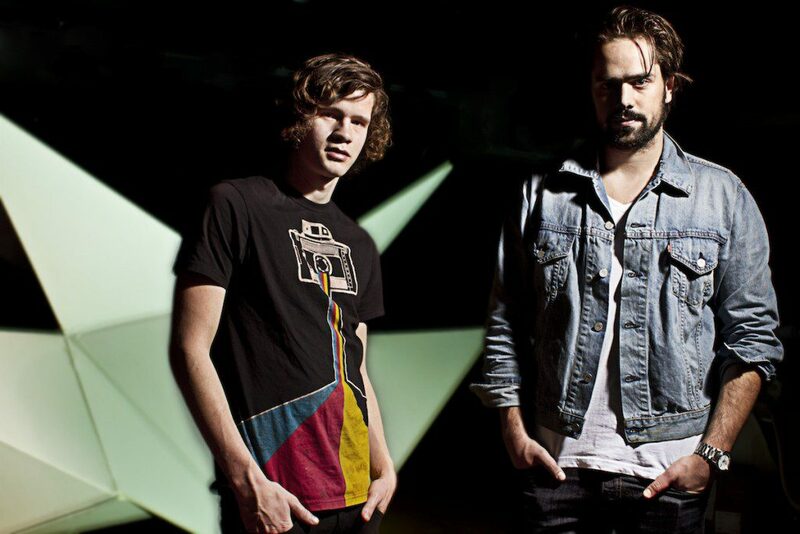 Formed in June 2010, Lemaitre has released no less than nine EPs, the most recent of which, Afterglow, has been getting plenty airtime around the world. The duo currently lives in Los Angeles, but comes to London’s XOYO on February 11 to play as part of their Afterglow 2017 tour. 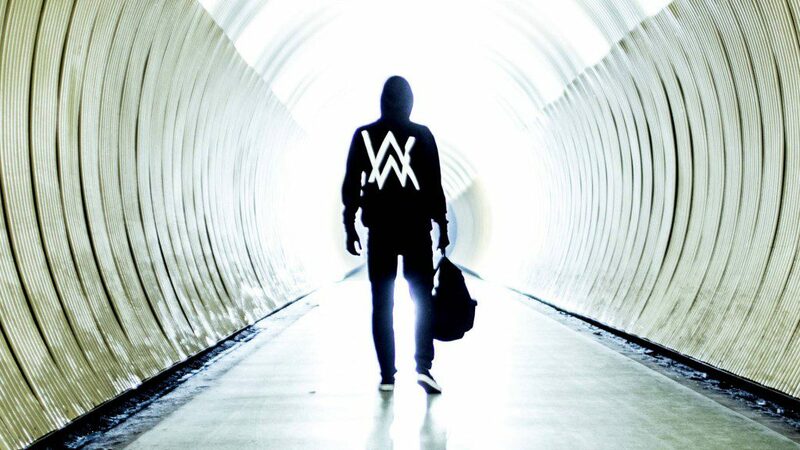 The British-Norwegian DJ and producer Alan Walker is best known for the 2015 single Faded, which received platinum certifications in over 10 different countries. 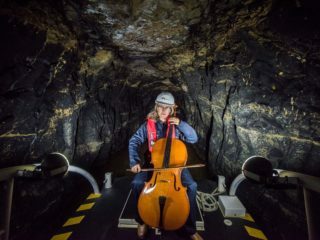 Having quickly become something of a sensation on the Norwegian dance music scene, Walker remains something of an enigma, preferring not to show his face and staying reticent about interviews. But he was ranked 55th on DJ Mag‘s Top 100 DJs list of 2016, which bodes well for his forthcoming show at the legendary London nightclub, Heaven, on February 15. And on February 16, Tom Stræte Lagergren, better known as Matoma, returns to O2 Islington Academy for his biggest headline tour to date. 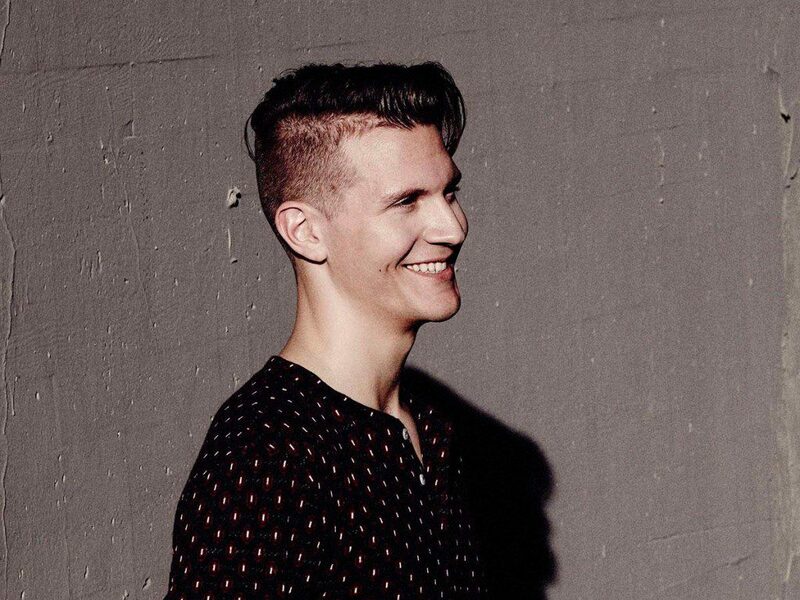 Continuing to release new material through his innovative Hakuna Matoma album project, which goes from strength-to-strength as it evolves over time on streaming platforms, Matoma has recently collaborated with the likes of The Vamps, Becky Hill and Sean Paul. Don’t miss this night of the undeniably unconventional – but entirely enjoyable – new genre that is Norwegian tropical house! All three shows are already sold out, but keep an eye out for returns or last minute releases.